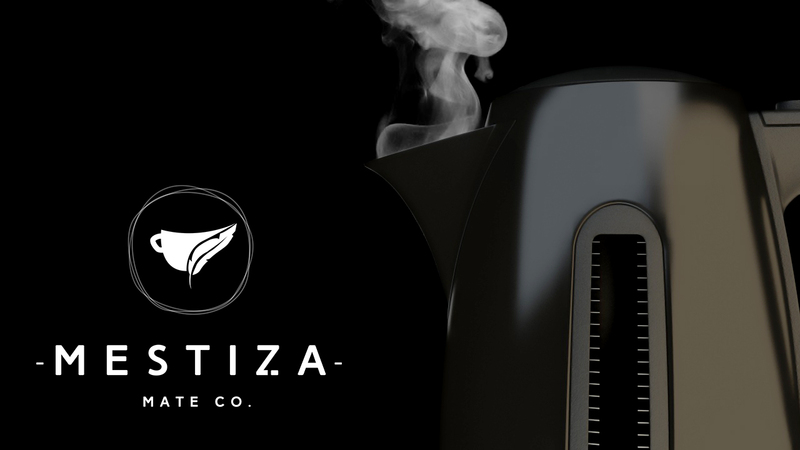 About Mestiza Mate Tea Co.
Mestiza seeks to inspire and Motivate people by creating and promoting great-tasting Yerba Mate beverages. Our purpose is to germinate our Brand with the same innovation, love and simplicity we use to craft our products. 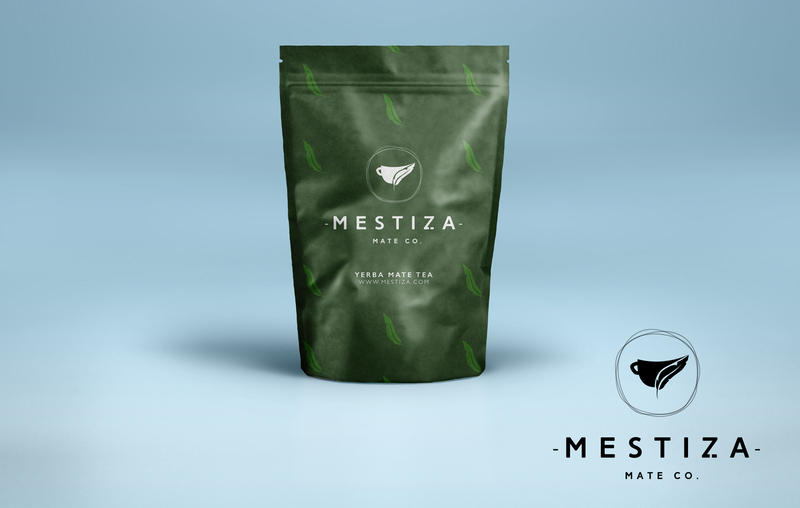 Mestiza were an emerging Tea manufacturer based in Sydney Australia. I created a series of logo concepts and visualisations to aid in their brand development.